Our Seoul office staffs : C.H. Jeon , Alice Kim have been promoted on 1st November, 2014. Mr. C.H. 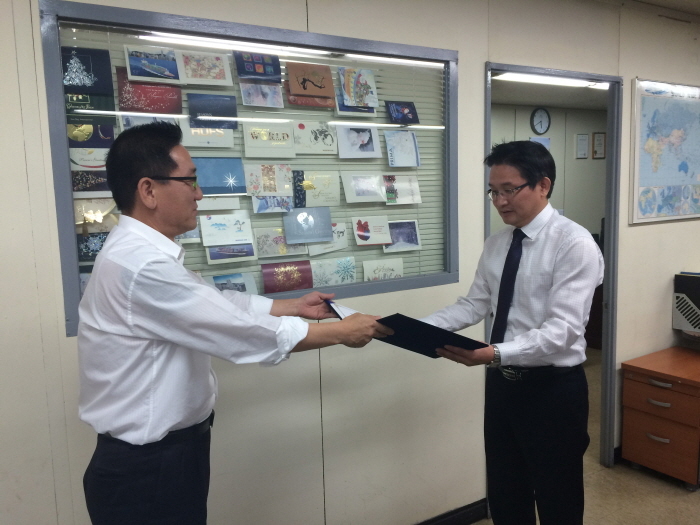 Jeon who is in sales department of Seoul office is promoted to Director. 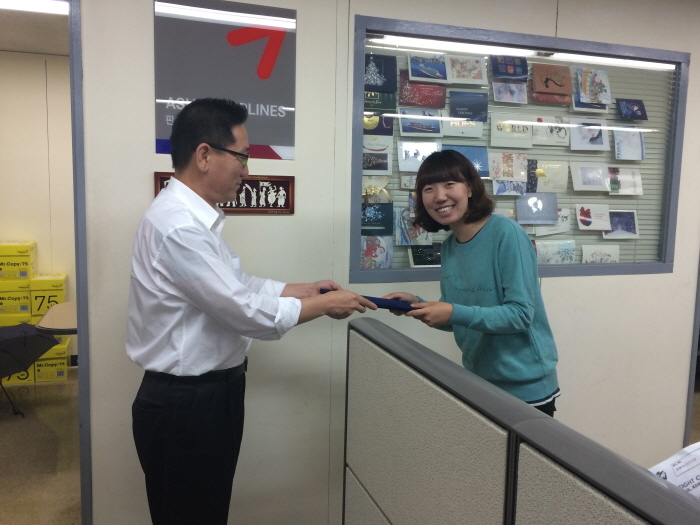 Ms. Alice Kim who is in ocean export department of Seoul office is promoted to Deputy manager. Congratulations! C.H & Alice ! !